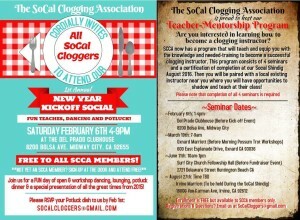 The Southern California Clogging Association as “network central” for all the news and events circulating in Southern California. 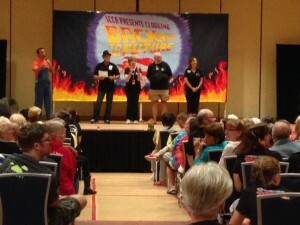 Each year near Labor Day weekend, it sponsors the SCCA Convention, the largest annual clogging event in the state. 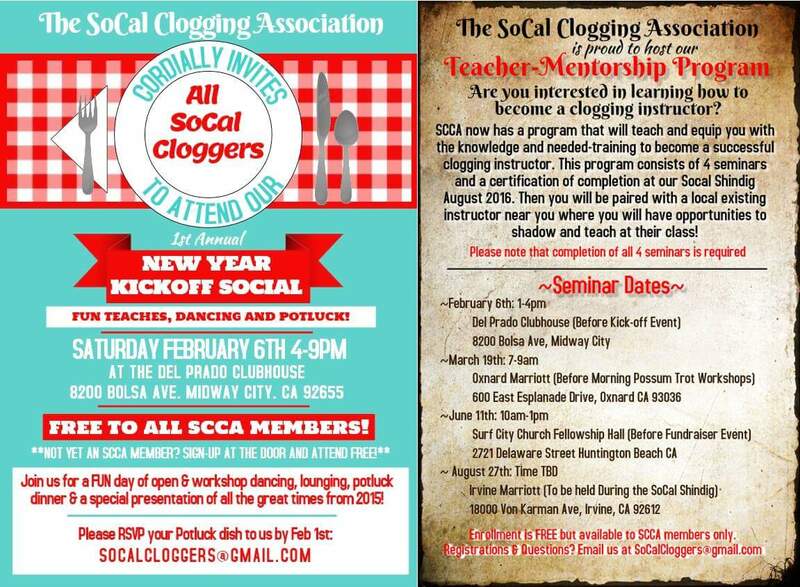 SCCA interfaces with other organizations and agencies on behalf of Southern California cloggers and other clog dancers and groups from across the country. 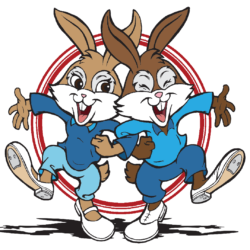 Conejo Valley Cloggers is a member of the Southern California Clogging Association. This year’s theme was “Back to the Future” and there was even a Delorean! 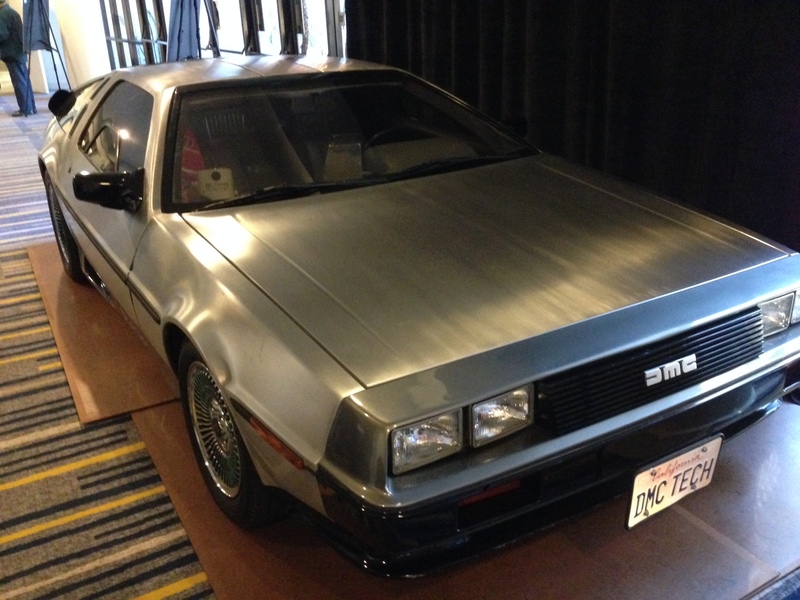 SCCA Convention – A Great Time Was Had By All! 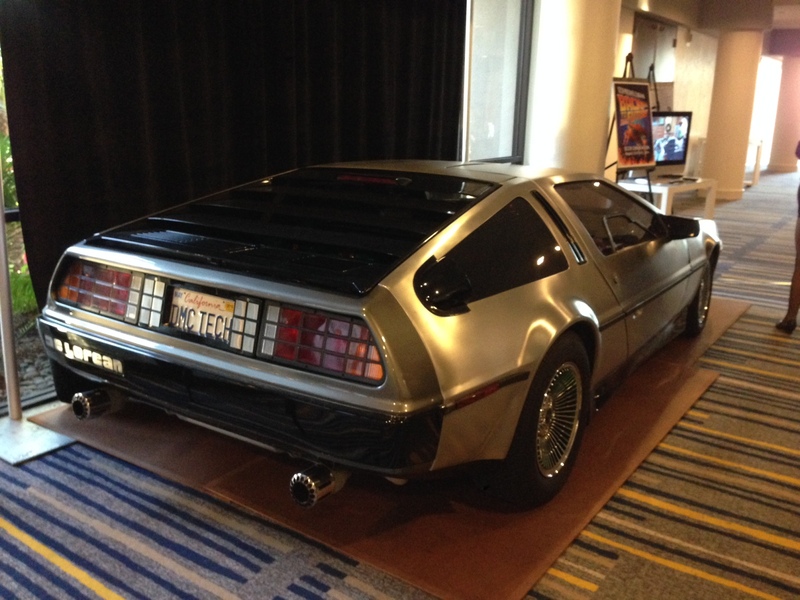 The 2014 SCCA convention in Irvine was exciting and the quality unsurpassed. The talented teachers, including our own Evy Eisele, taught numerous EZ, intermediate and advanced classes, and cued favorite dances during the open dance sessions Friday and Saturday night. The variety of new steps in dances provides wonderful choreography to learn in the coming weeks. The Saturday night show was a highlight. 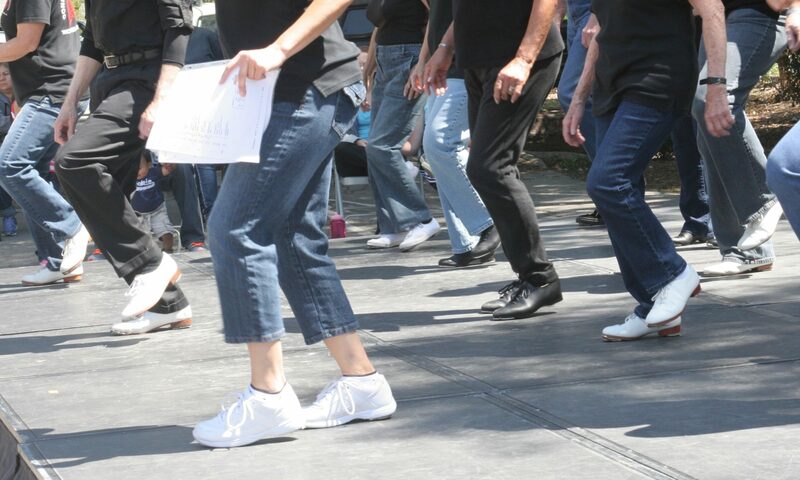 The performances showcased clogging, tap and Irish dances. It was great fun to be with CVC dancers outside of class and to renew friendships with people from many other clubs. Thank you all for the contributed raffle items. With Kay’s leadership, Conejo Valley Cloggers again showed what a great club we are. CVC provided over half of the 70+ baskets and over $1,100 was raised. We hope that all of you plan to attend next year!